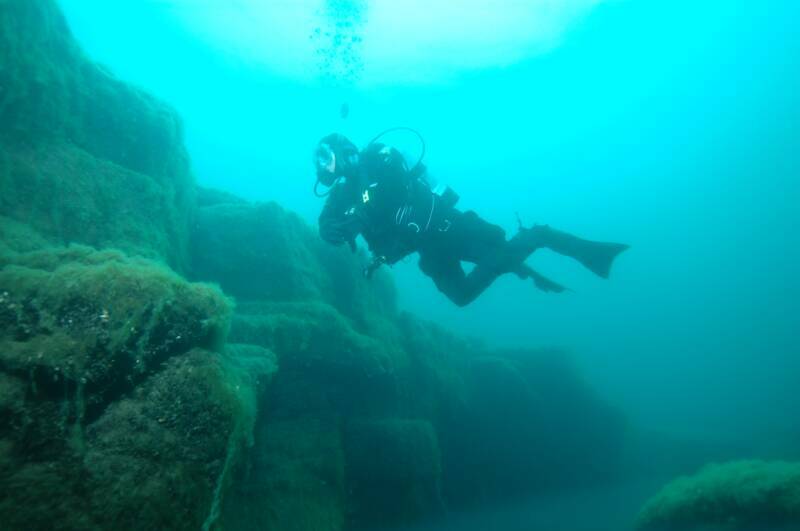 Remnants of an ancient forest inundated by rising waters in Lake Huron over 7,000 years ago are explored and found to be remarkably well preserved. A documentary DVD and teacher's guide are available. 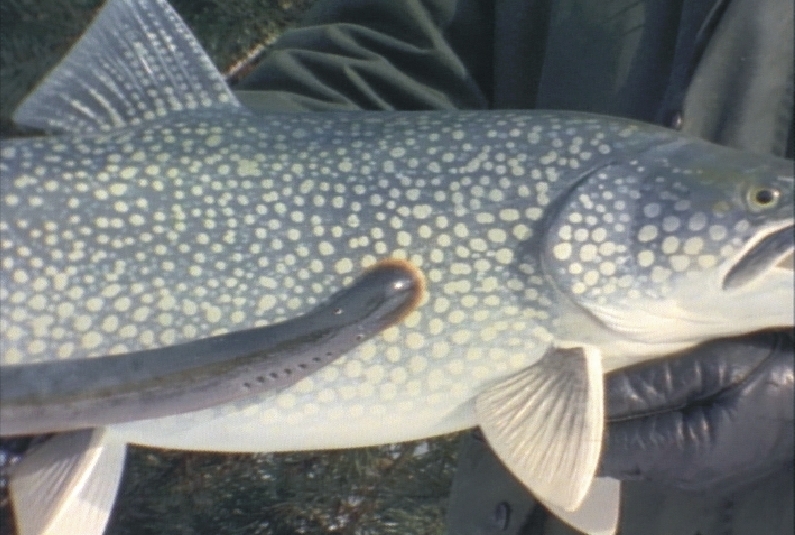 Foreign species of animals and plants introduced to the Great Lakes have transformed the ecosystem, mostly to the detriment of native inhabitants. 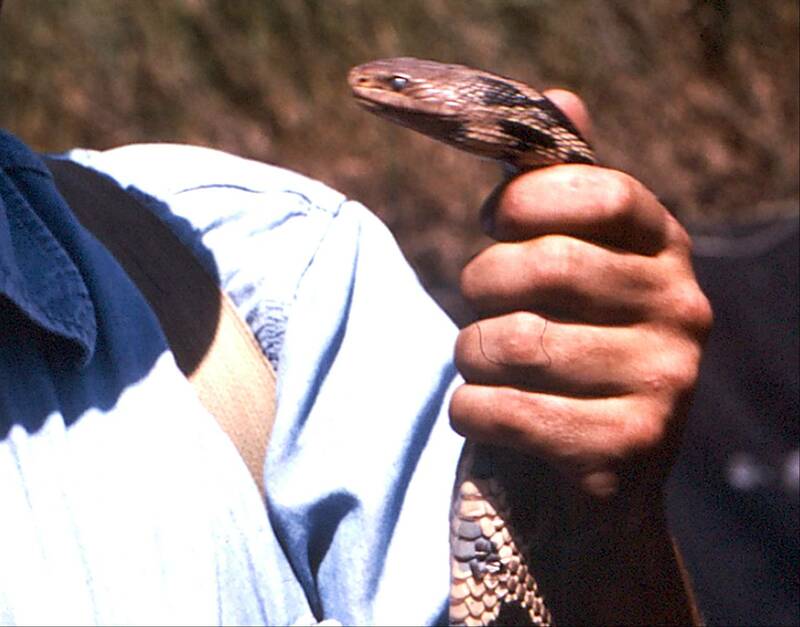 Species of plants and reptiles isolated on Great Lakes islands for thousands of years were collected and studied. 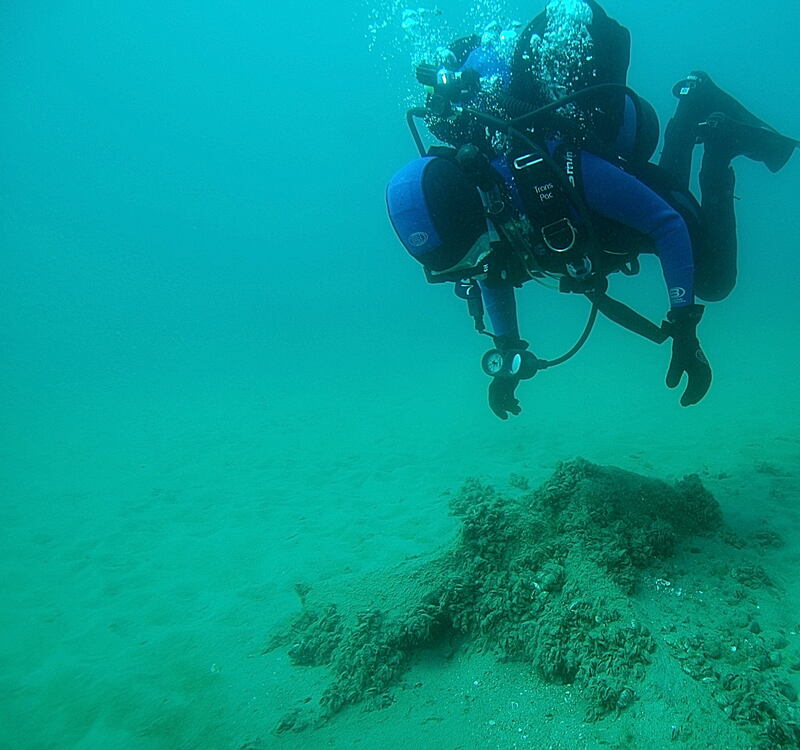 Exploration of the lake bottom near a prehistoric mining site on Lake Michigan revealed an ancient land bridge and river channel exposed during a period of low water levels 8,000-10,000 years ago. conditions some 10,000 years ago. Winner of three "Communicator Awards"! Explores and describes fossil record the of the ancient vast sea that once covered the region and left behind the limestone formations that cradle the Great Lakes. 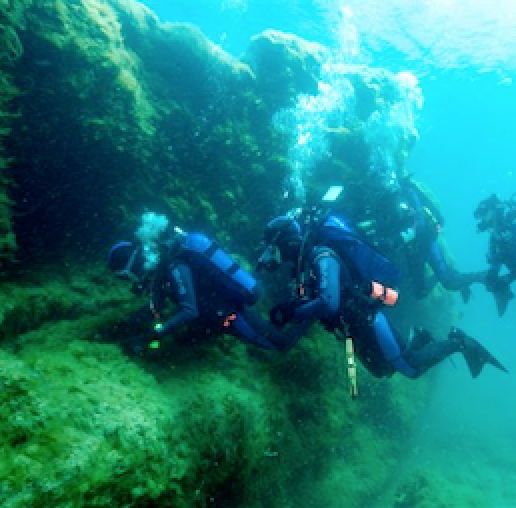 Map and explore the prehistoric river bed of the Mackinac Channel and some of the shipwrecks in the Straits of Mackinac. 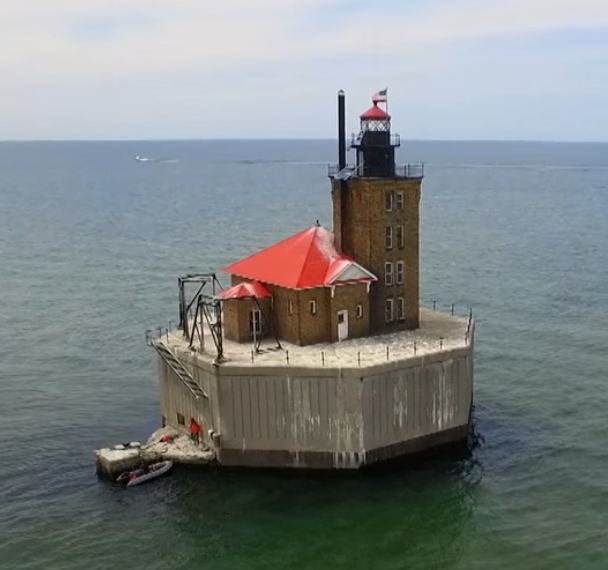 Many historic light stations on the Great Lakes recall a time when they were crucial to the safe navigation of sailing ships. 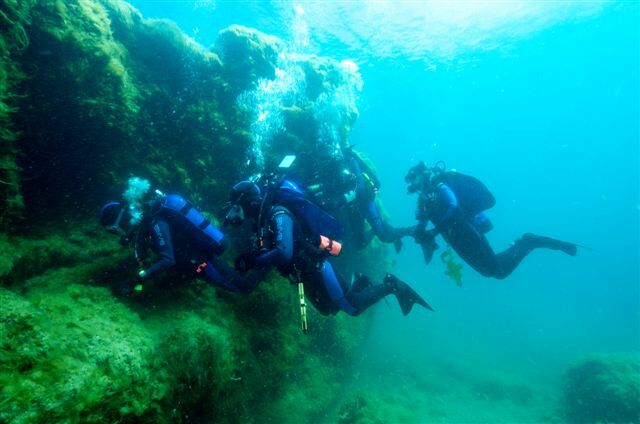 At the 19th century light station near Port Austin, MI, divers investigate the condition of the structure and explore the surrounding shoal waters for historic artifacts. 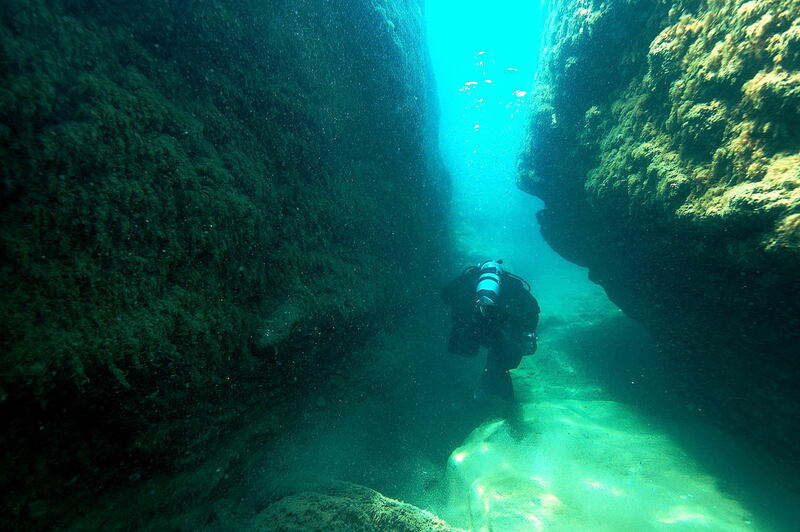 Dive into a newly discovered drowned forest in the Thunder Bay National Marine Sanctuary, investigate a submerged cave site off Mackinac Island and rediscover a long-lost dredge barge. 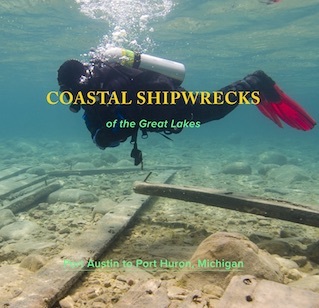 Historic shipwrecks in shallow coastal waters are located, explored, and most are identified. 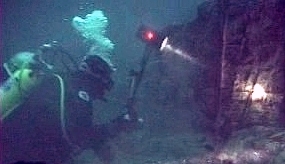 Their remains are documented at www.coastalshipwrecks.com to make them accessible to kayakers and non-divers.